What’s the most important thing about a successful school field trip? That the kids have a good time? That they are entertained as well as educated? That everybody shares a unique and interesting experience that creates lifelong memories? All of those things are important, yes. But every parent will agree that the single most important thing about any school field trip is that their kids arrive home safe and secure. Keeping children safe is always important. But it is especially significant when students our taken out of the classroom and transported someplace new a distant. Transporting children safely means more than just careful driving. It also means providing top-quality tour buses that are frequently inspected, properly maintained, and held to the strictest safety standards. Bus drivers need to be experienced and knowledgeable. They not only need to know the quickest and safest routes, but they also need to know what dangers to avoid and how to keep kids safe from the beginning to the end of the journey. 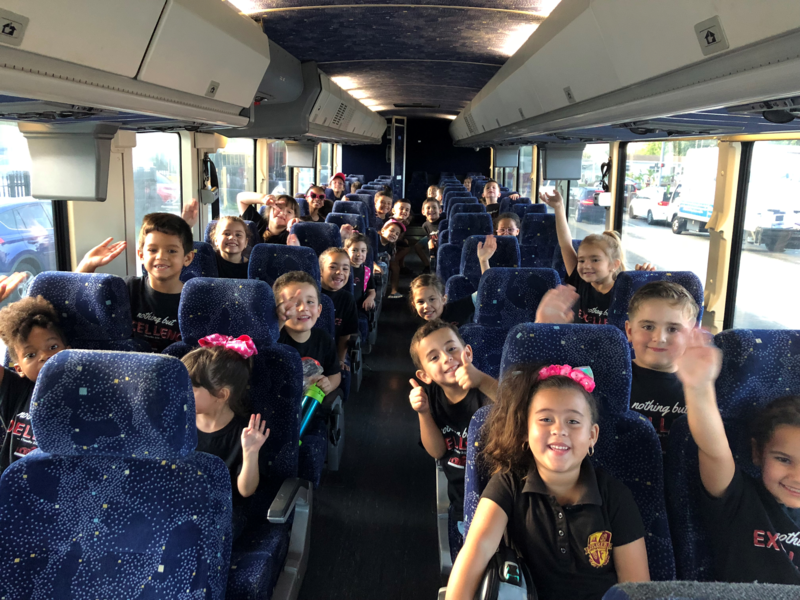 FloridaTours.com has one of best school trip safety records of all the charter bus companies transporting students in South Florida, as well as in the entire state and Southeast region. Our buses are top-notch. Our drivers are experienced, smart, and safety conscious. And our track record speaks for itself. If you are planning a field trip for your school, choosing where to go is important. But more important is choosing the safest charter bus company that will get your kids there safely and return them without any issues. Choose FloridaTours.com for your next safe school field trip.